The Association of Junior Veterinary Surgeons has given government a one month ultimatum to begin the process of engaging them. Currently, about fifty two veterinary doctors are unemployed due to government's inability to absorb them into the system since 2016. According to the President of the Association, Dr. Kwasi Agyei Safo, their role in contributing to the success of the agriculture sector has been undermined. He told Citi News they will resort to other means to express their displeasure if government fails to address their concerns. “We finished our housemanship in August 2016 and we are home…We have not been employed. The second batch has also finished in August 2017, but they have not been paid their housemanship salary let alone being employed. The third batch is yet to finish this August so the whole programme is an avalanche of issues that need to be taken care of by government and the Ministry as a whole. In 2017, some trained veterinary doctors in the countr y similarly demanded immediate employment from the government. The doctors had also issued a month's ultimatum to the government, threatening that they may take legal action if the government fails to meet their demand. 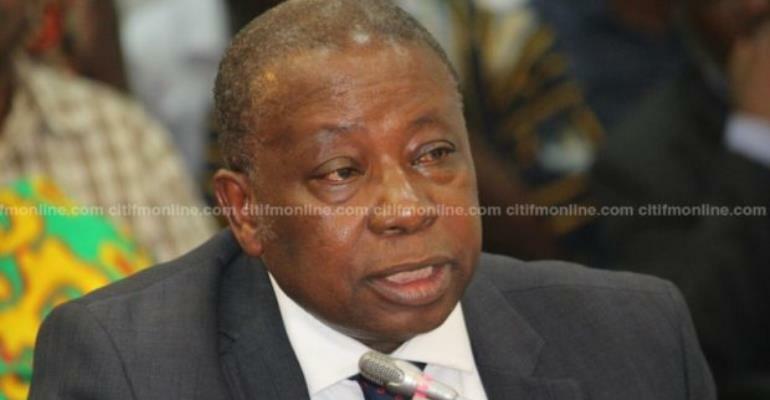 One of the affected doctors, Dr. Emmanuel Kodua, had said all efforts to get the Ministry of Food and Agriculture to address the concerns had been unsuccessful. “As we speak now, two batches are in the house; they've not been posted, and the third batch is doing their housemanship now, but they have not been served their appointment letters but have been asked to do their housemanship, so they are also demanding their appointment letters,” he said. The Veterinary doctors' plea follows protests by some graduate nurses who were asking government to employ them. The about 200 graduates who picketed at the Ministry on Monday, said several appeals to the Ministry of Health to engage them after they completed school in 2016, had not yielded results. Some of the nurses were clad in red and wielded placards with messages that urged government to immediately address their concerns. The aggrieved students were prepared to spend the night at the Ministry if authorities failed to post them, but they were dispersed by police personnel, only to return to the Ministry the next day. The post Jobless veterinary doctors give gov't 1-month ultimatum appeared first on Ghana News .